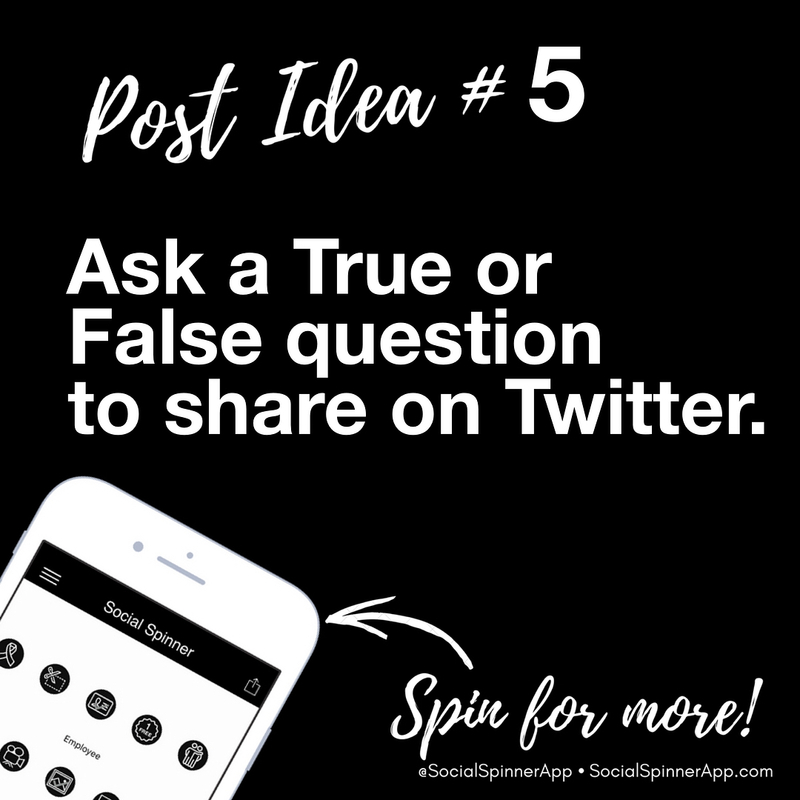 "Ask a True or False Question 📶 to share on Twitter." Why are Twitter polls so 😎? 1️⃣Tap the Tweet compose icon. 2️⃣Tap the Add poll icon. 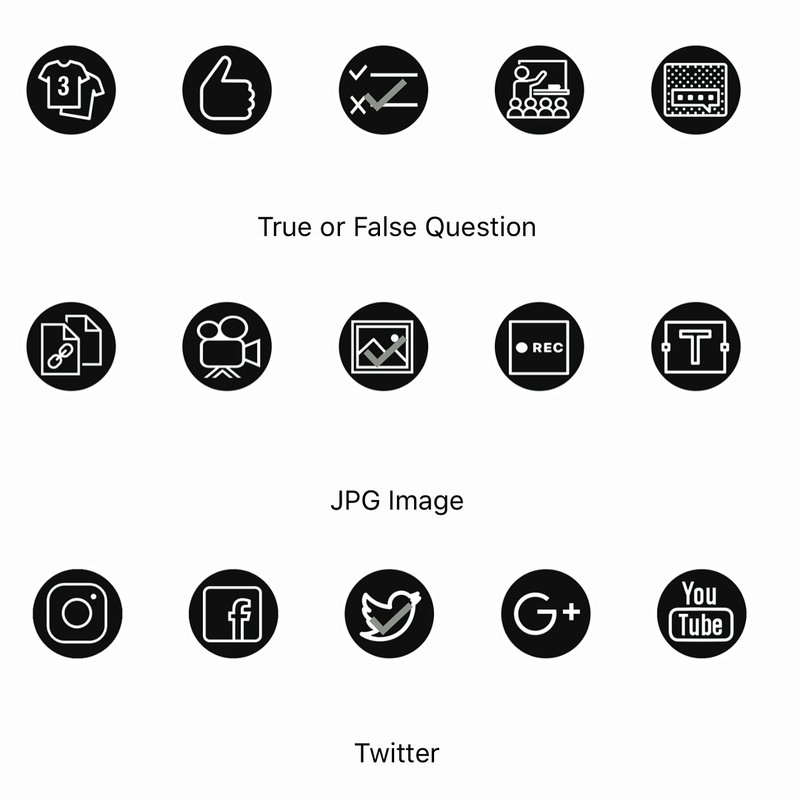 5️⃣Tap + Add a choice to add additional options to your poll. Remember with anything cool, don't abuse it. Too many polls and your audience will think you're some kind of spammy research student using them as your market research guineapigs. Unless of course, that's who you are!